To follow on from last week’s post about books making the transition to film in late 2014 here’s a few further titles coming to the big screen. The Hunger Games has become a phenomena (and money spinner), based on Suzanne Collins’ saga set in the dystopian future of totalitarian Panem. Katniss Everdeen is now the reluctant hero of the revolution against the Capital. The film’s production team have followed the style of Harry Potter and Twilight franchises by splitting the final novel into two films. 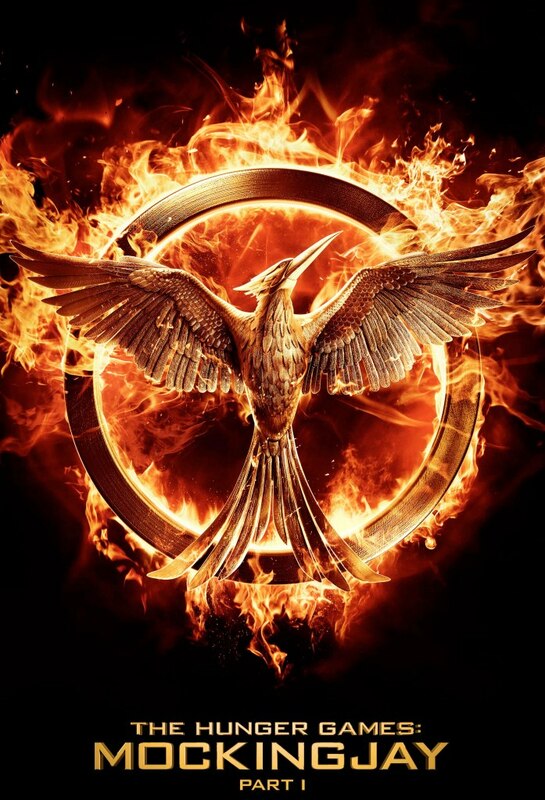 Mockingjay Part 1 is due for release November 20, with the second film slated for release in late 2015. There’s a couple for the kids coming too. 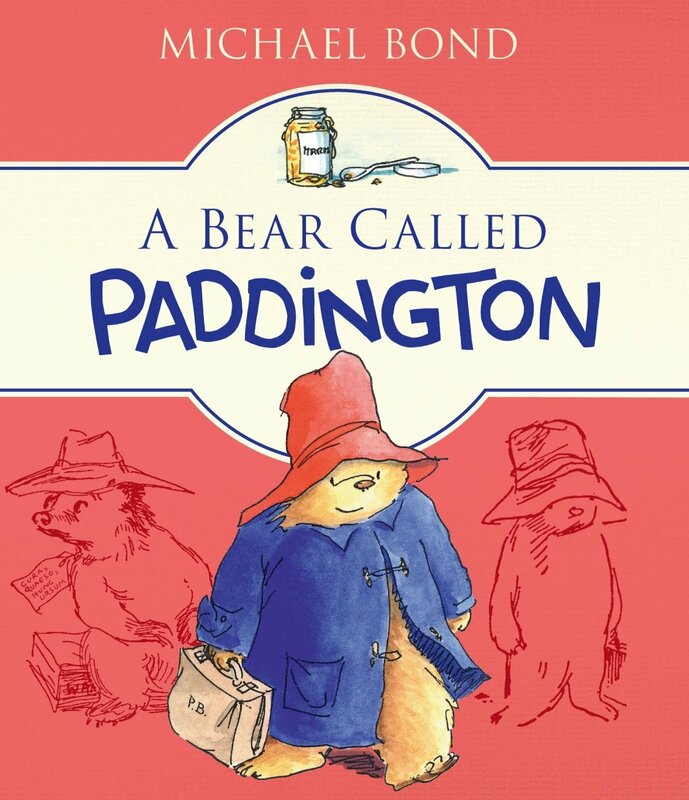 Paddington, the ageless classic series by Michael Bond, featuring the Peruvian teddy bear lost in urban London will hit screens in a CGI & live action film on December 11. It stars the new Doctor Who, Peter Capaldi, with Paddington’s voice supplied by Ben Whishaw. Judith Viort’s Alexander and the terrible, horrible, no good, very bad day has been produced by Disney and starring Steve Carrell. Alexander’s bad day begins with gum in his hair, and progressively gets worse by the time he gets to bed he’s fed up and wants to move to Timbuktu. Look out for this one in mid October. 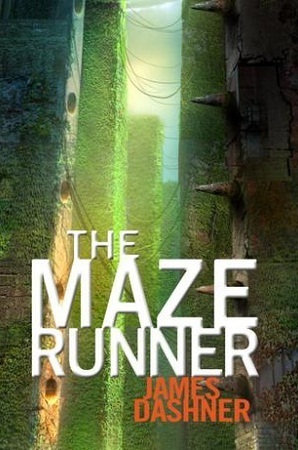 The Maze Runner, by James Dashner is another 2009 novel, this time a young adult sci-fi about Thomas who wakes up in ‘The Glade’ with no memory and must find his way through a maze picking up clues along the way. The book spawned two sequels and a prequel. The film is released on September 18. 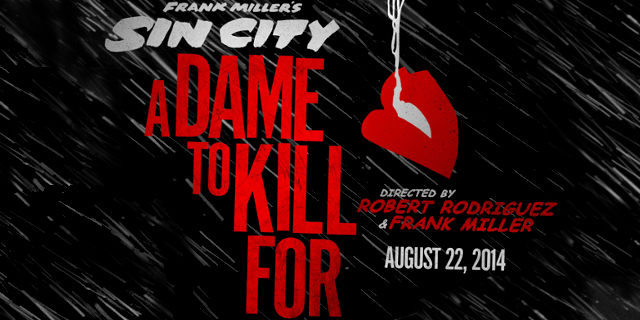 Finally the infamous graphic novel series by Frank Miller, Sin City will see a sequel to 2005’s film released called Sin City: A Dame to Kill For. Loosely based on some of the Sin City stories, this film reunites Marv, Hartigan, Nancy and crew for another artistic noir outing which is sure to become a cult classic. There are loads more books being made into film this year and the list for 2015 is already pretty long. What are you most looking forward to, or what titles do you think I should have included in this list? This entry was posted in books, Collection and tagged books-to-film, bookstofilm, Frank Miller, James Dashner, Michael Bond, Mockingjay, Paddington, Sin City, Suzanne Collins, The Hunger Games, The Maze Runner by Symon. Bookmark the permalink.